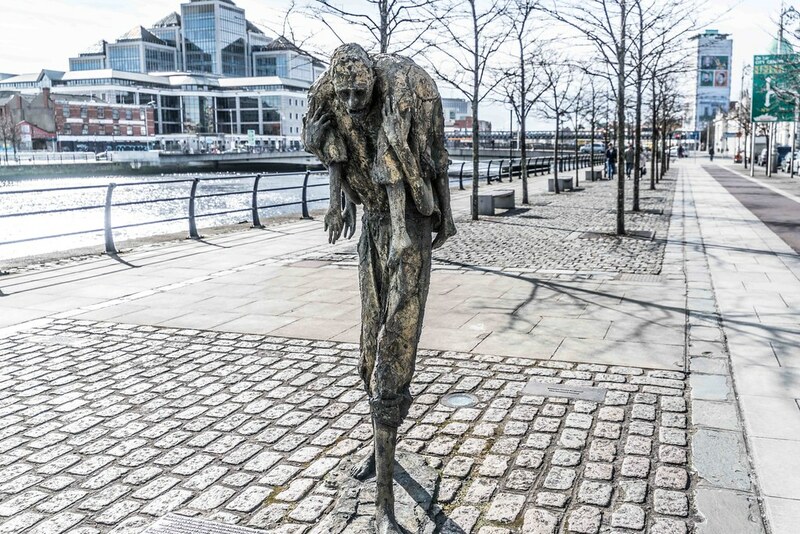 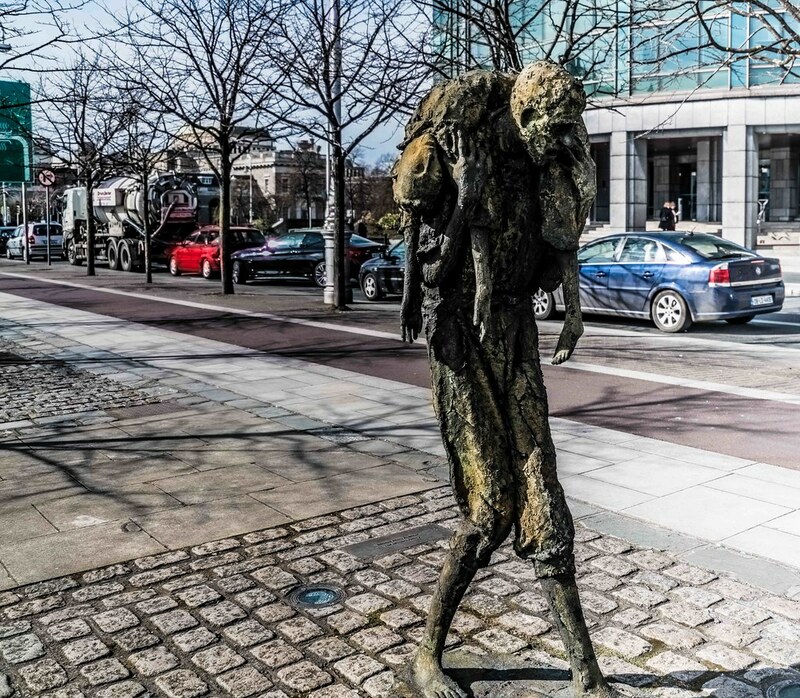 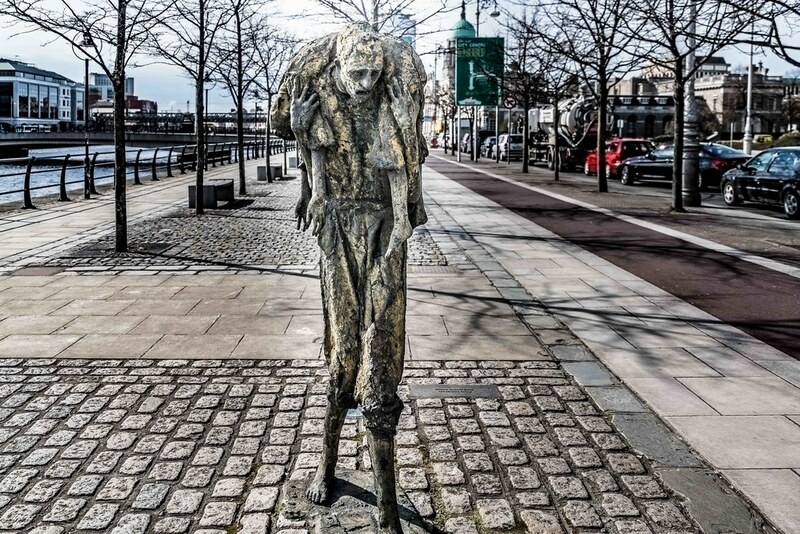 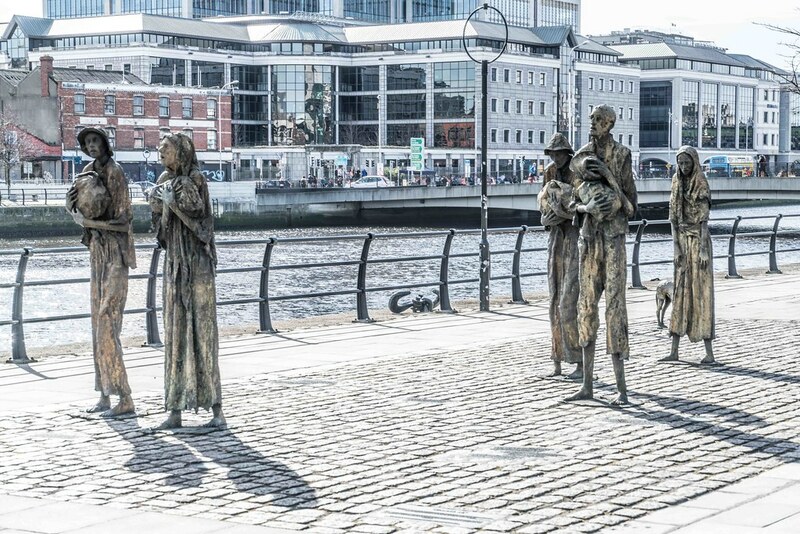 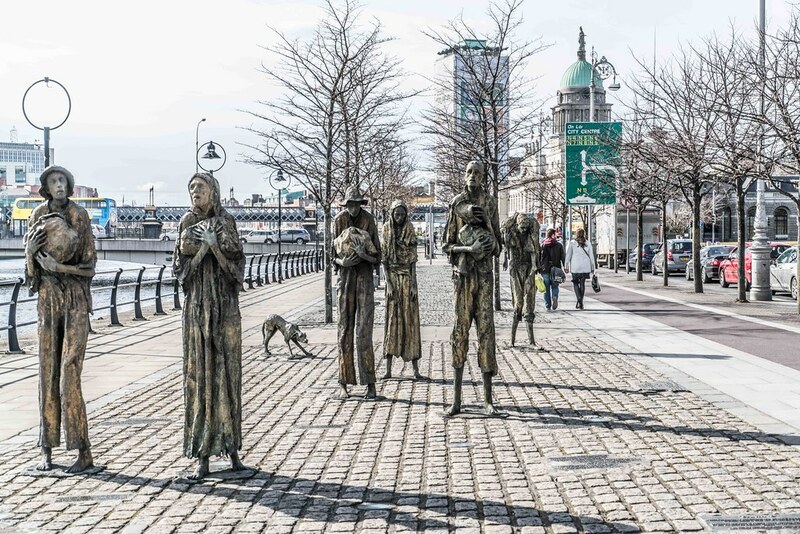 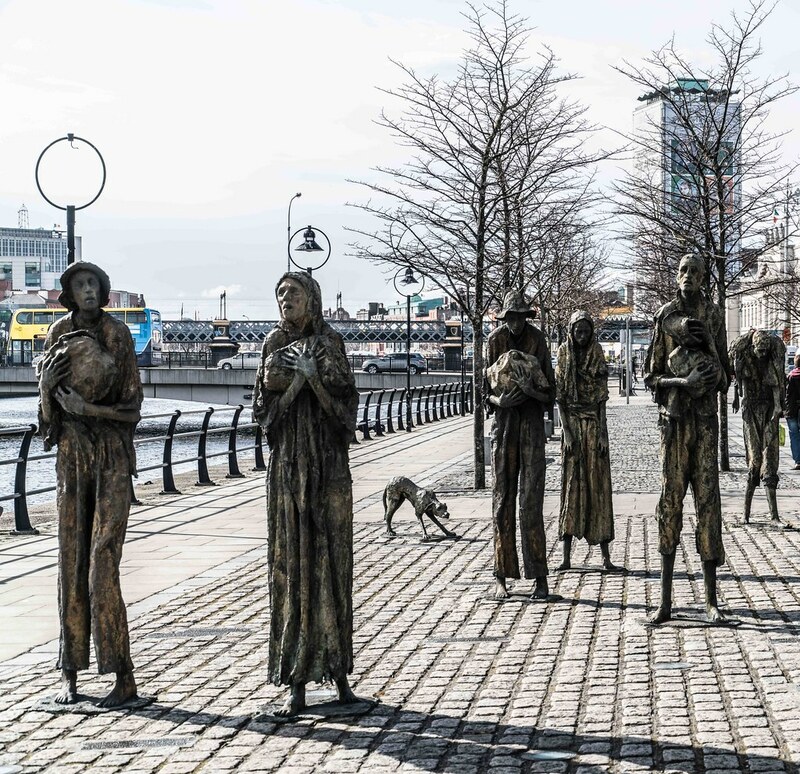 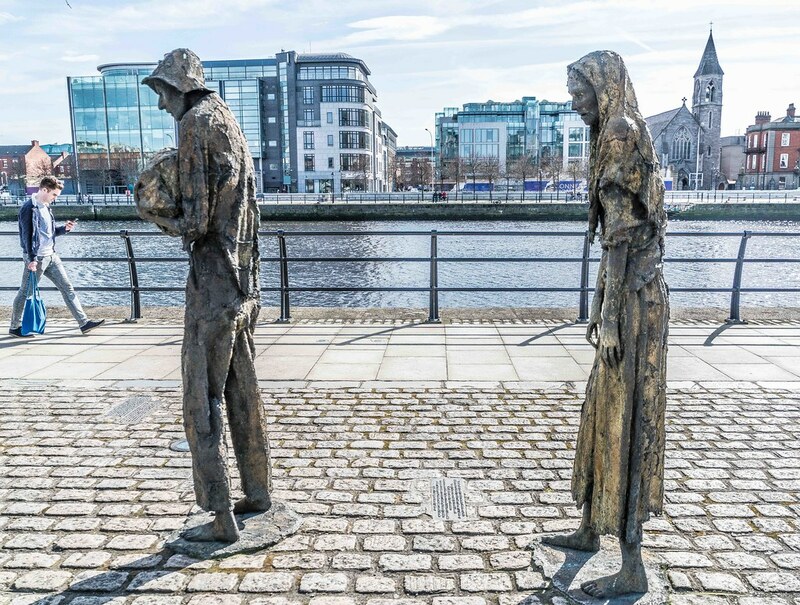 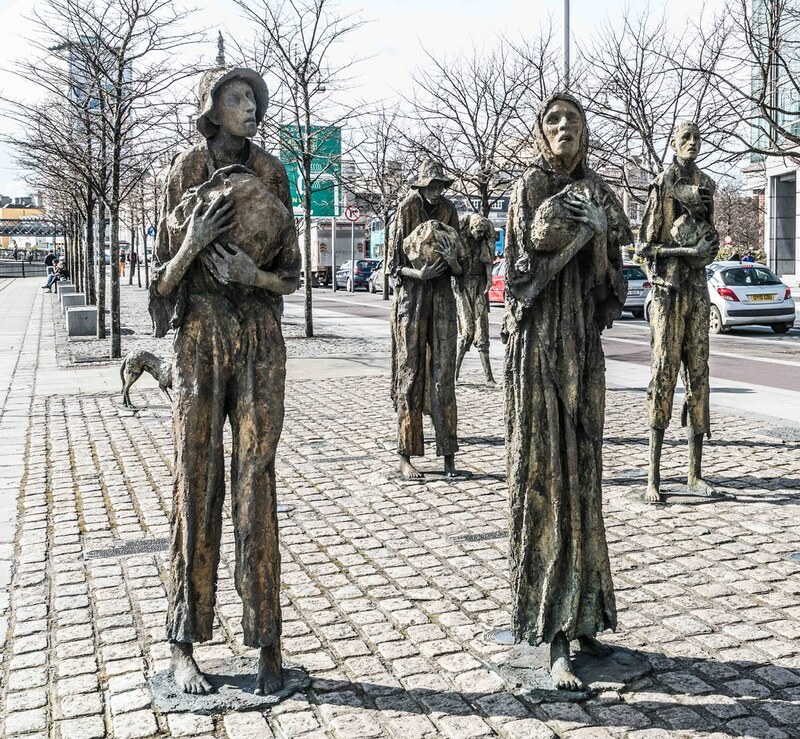 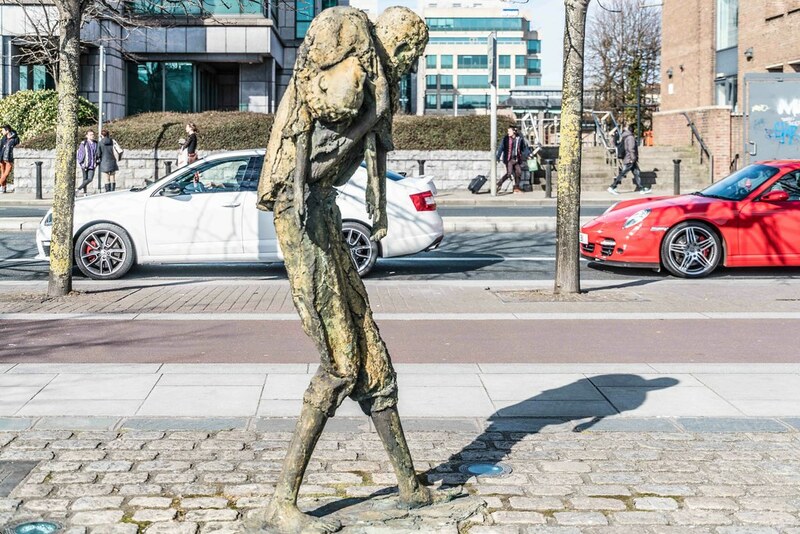 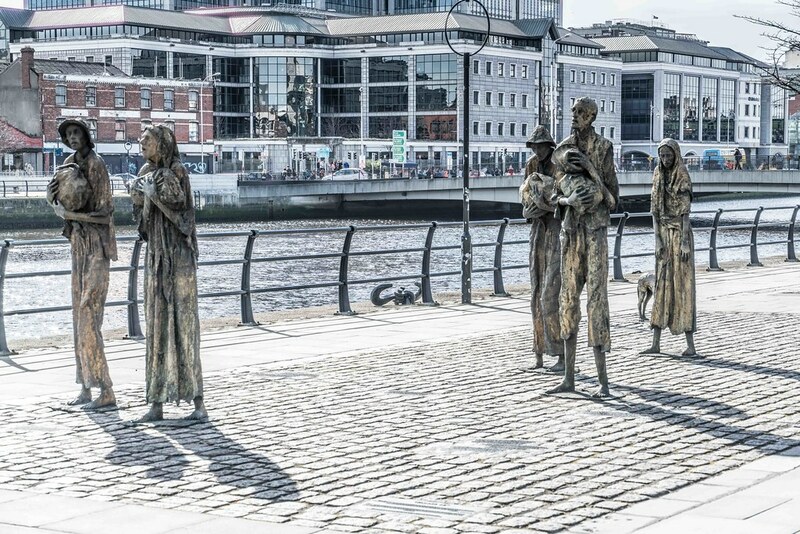 The Great Famine or the Great Hunger was a period of mass starvation, disease, and emigration in Ireland between 1845 and 1852. 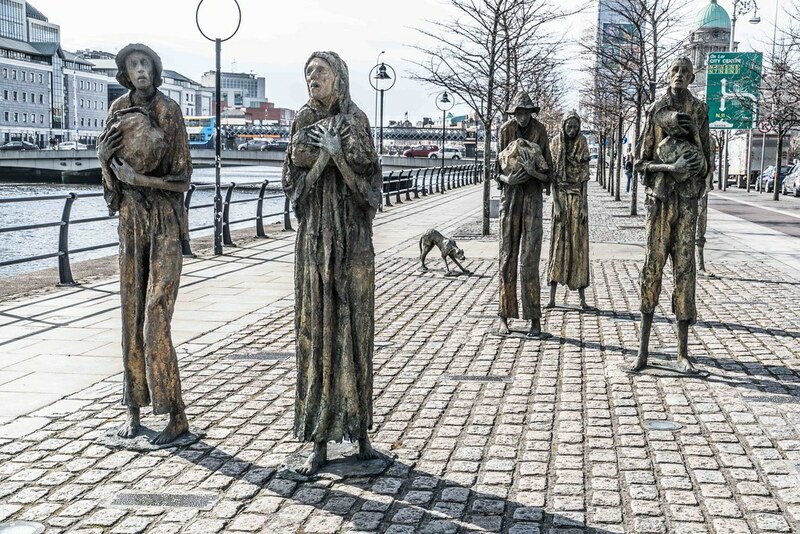 It is sometimes referred to, mostly outside Ireland, as the Irish Potato Famine, because about two-fifths of the population was solely reliant on this cheap crop for a number of historical reasons. 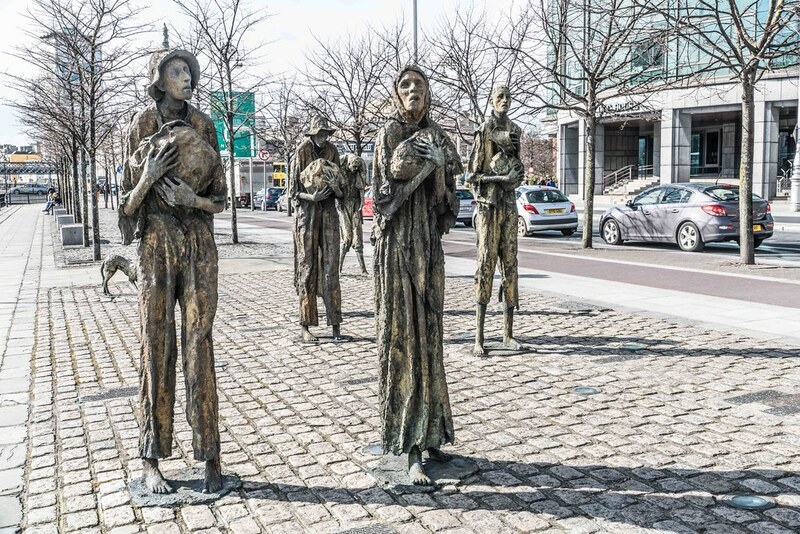 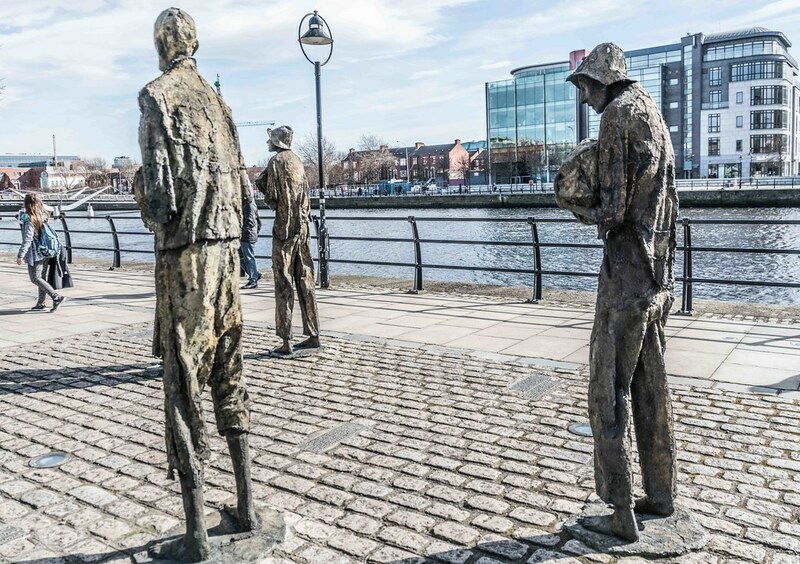 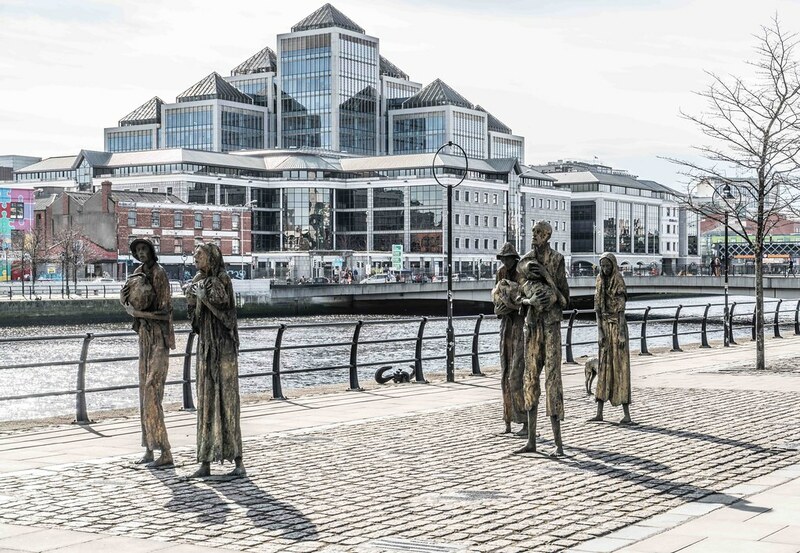 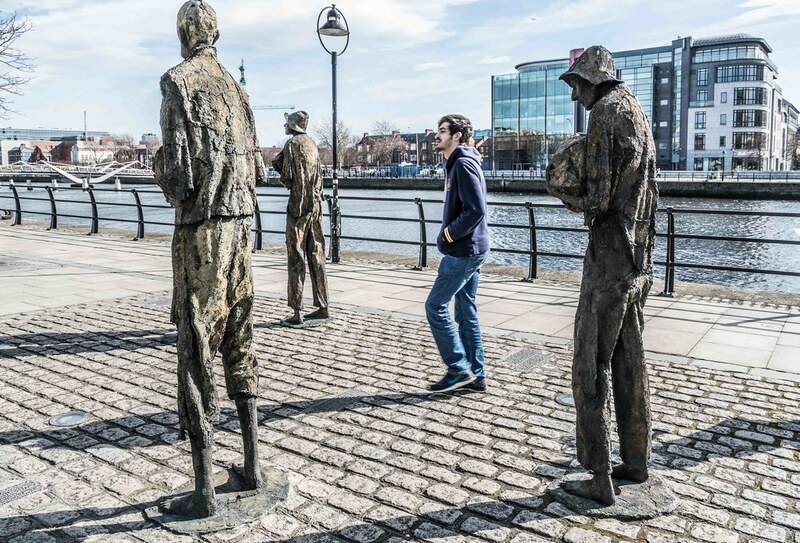 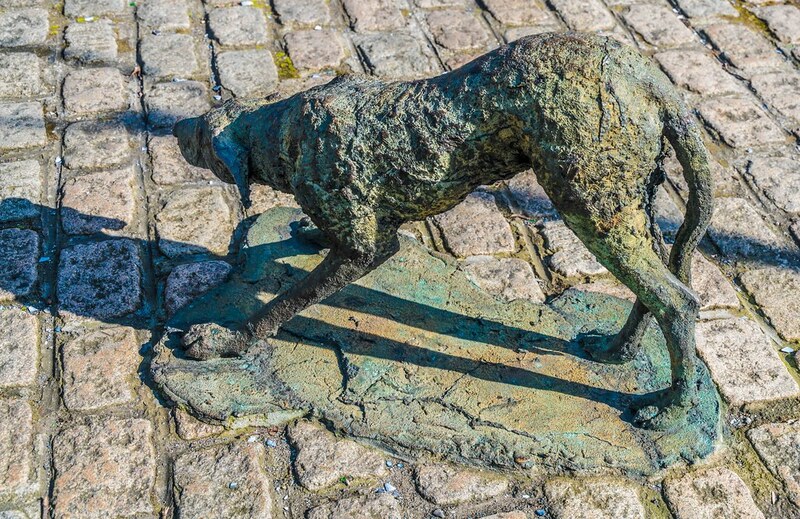 During the famine, approximately 1 million people died and a million more emigrated from Ireland, causing the island's population to fall by between 20% and 25%.